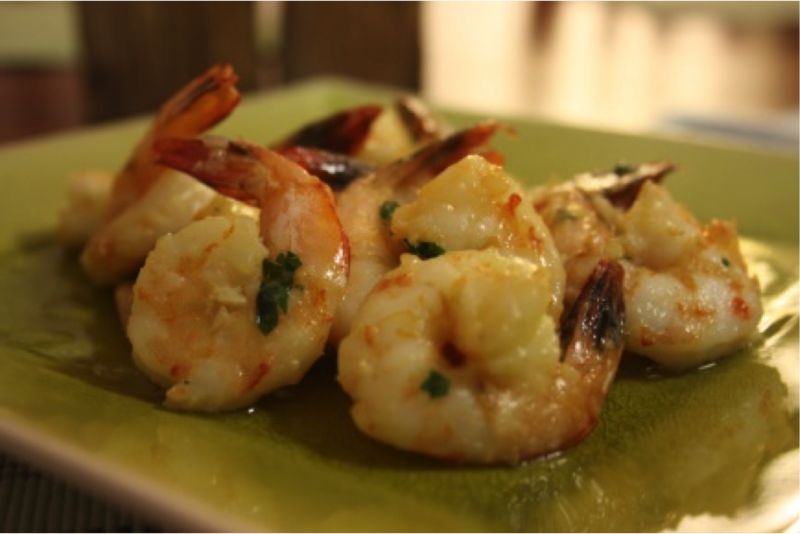 Home » Events and Blogs » Blog » Recipe of the week: Garlic Prawns! Recipe of the week: Garlic Prawns! Pre-heat the BBQ or a medium sized non-stick frypan to a medium heat. Place the oil, butter, garlic and chilli flakes into the pan or on the BBQ and cook for 1 minute or until the butter melts. Reduce to a low heat. Add to this mix the prawns, parsley and a little salt and gently cook the prawns for 1-2 minutes each side. They won’t take long. Just until they have turned from opaque uncooked flesh, to just white. Very quick and easy to make as a pre-dinner snack or as a main meal on a bed of brown rice with steamed asian greens. Remember the rice will take about 30 minutes to cook, so get it onto cook first if you’re making this as a main meal.